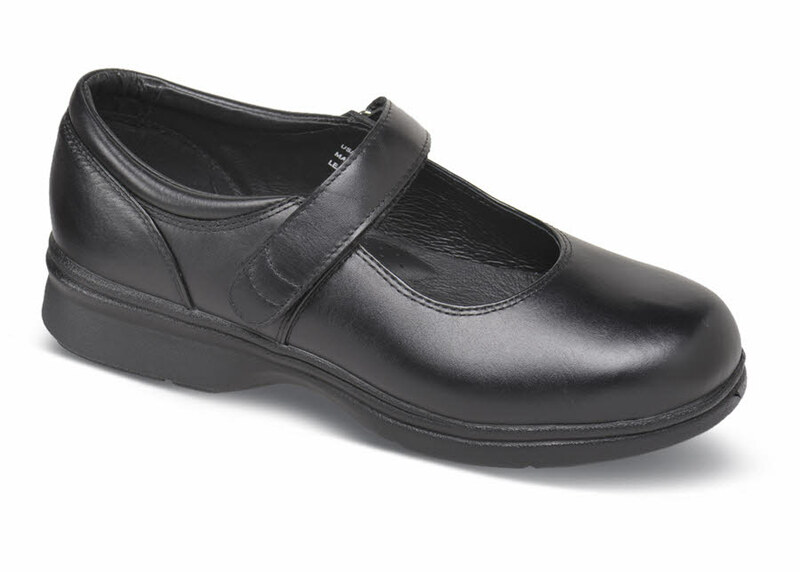 Propét's aptly named "Mary Jane" comes in basic black -- a wardrobe essential at an affordable price. The supple full-grain leather uppers are lined with leather. 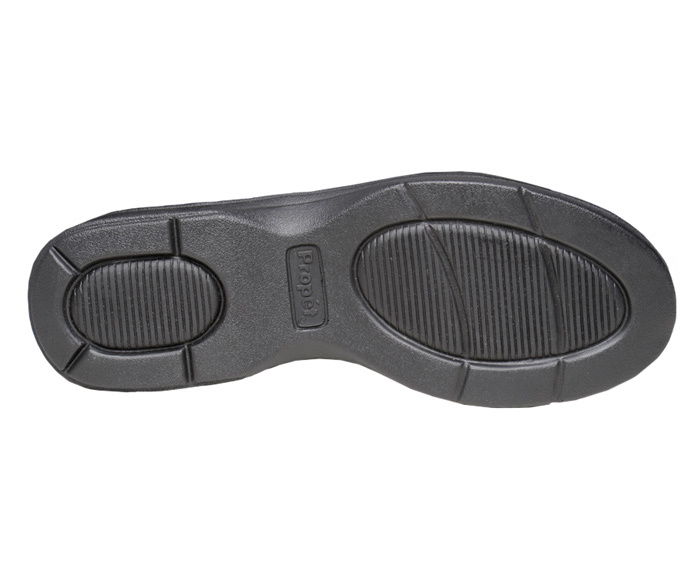 The leather-covered foam footbed is removable, and the wide polyurethane outsole is flexible but supportive. 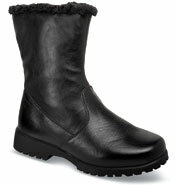 Women's sizes 6–11 in both 2E and 4E widths.